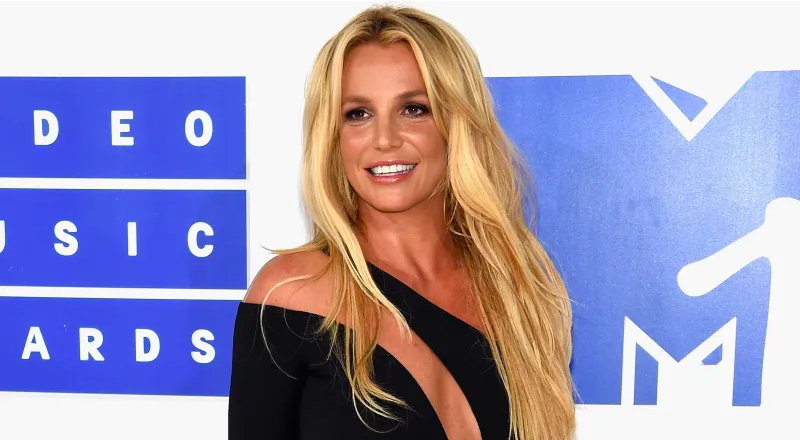 Britney Spears has checked herself into a mental health facility in order to help her cope with her father’s ongoing health problems. According to TMZ, Jamie Spears has had two major surgeries to fix problems with his intestines and colon, but complications from those surgeries arose and don’t seem to be abating. Britney has since put her Vegas residency on hold, and last week, checked into the facility. She’s expected to stay there for 30 days. As TMZ points out, Britney has been under a conservatorship managed by her father since 2008, an arrangement that seems to have worked out well for her. And speaking of mental health, here’s Justin Bieber with a selfie from this therapist’s office. I think...my therapist has the same lamp? Are therapist’s lamps all the same? Do Justin Bieber and I have the same therapist?? Am...I Justin Bieber? Please let me know in the comments.